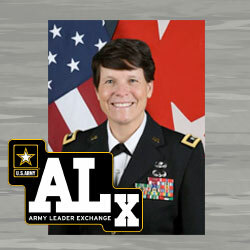 June ALx event is postponed | Command and General Staff College Foundation, Inc.
UPDATE: The June ALx with Major General Maria R. Gervais has been postponed. It will be rescheduled in the near future. Major General Maria R. Gervais, the deputy commanding general for Combined Arms Center-Training, is the guest speaker for the Army Leader Exchange (ALx) program on June 14, from 1:30 p.m. to 3 p.m., in the Arnold Conference Room of the Lewis and Clark Center on Fort Leavenworth. 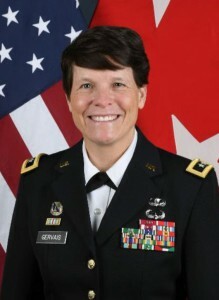 POC- Capt. Matt Pierson and Jim Madigan- 913-684-3419. Added 3 events to memory box Dreamhack Stockholm Northspawn Dreamhack Winter Almost been at every dreamhack since summer 2014, only missed summer 2018 Almost 5 years, 14 events so far.